Nissan US is determined to imprint the impression of its off-road vehicle’s capability. 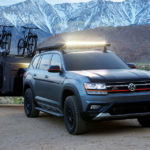 It all started with the Nissan TITAN-based Project Basecamp, which we regrettably failed to report, and now we heard, a project Armada “Mountain Patrol” is underway. 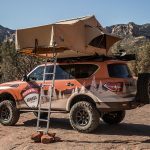 The Nissan Armada “Mountain Patrol” Project is a family adventure-ready SUV slated to debut next mouth at the 2018 Overland Expo WEST, but before that happens, Nissan USA’s Truck division wants your input to finish the vehicle. 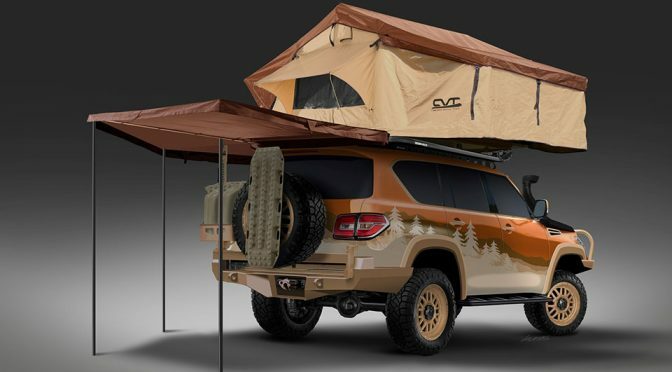 From now May 10, you can help Nissan determine the tires to be used, the exterior design by the way of vinyl wrap, and the roof-mounted tent to be incorporated. You can do so by hitting up @NissanUSATrucks Instagram and Facebook page, using #MountainPatrol. 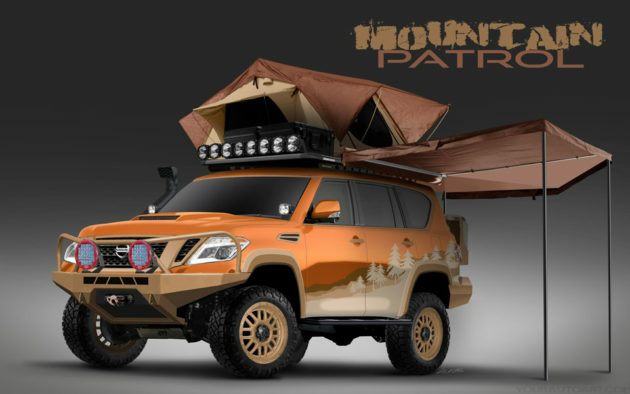 Project Armada “Mountain Patrol”, as the name implies, started life as a stock 2018 Nissan Armada. 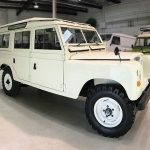 In stock form, this Patrol underpinning flagship SUV from the Japanese marque touts a 5.6L Endurance V8 motor that kicks out a healthy 390 HP which is put to good use on all four corners via a 7-speed automatic transmission, and it has a pretty impressive towing capacity of up to 8,500 lbs while allowing up to eight people to be onboard. 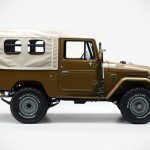 Detail is still sketchy at this as Nissan has yet to divulge more information and it won’t do so until the vehicle make its grand debut at the Overland Expo WEST. After that, the Nissan Armada “Mountain Patrol” will “take the road less traveled” hitting up various events for the rest of the year, including visiting Fort Tuthill County Park in Flagstaff, Arizona, USA. Images : yourautoart.com via Nissan USA.